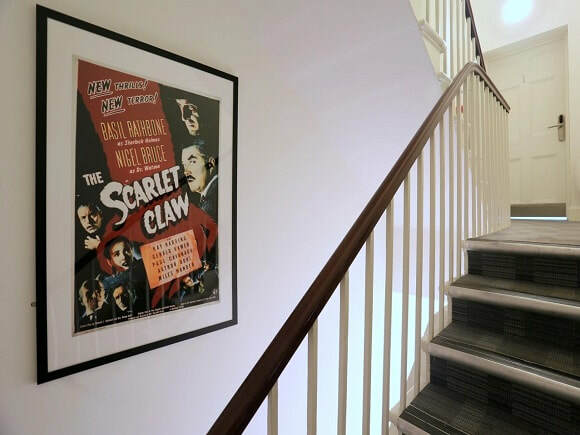 124 Baker Street managed offices is within a character building that is located in a lively region of London’s West End. With Baker Street tube station within close proximity to the building, there are also good bus routes that serve the area. The property has a handful of different sized private suites within that automatically come with office furniture and digital telephone handsets. Phone and broadband points are also set up in all offices. With a choice of rent term agreements available, occupancy duration's can be as little as 3 months increasing upwards to 12 months. 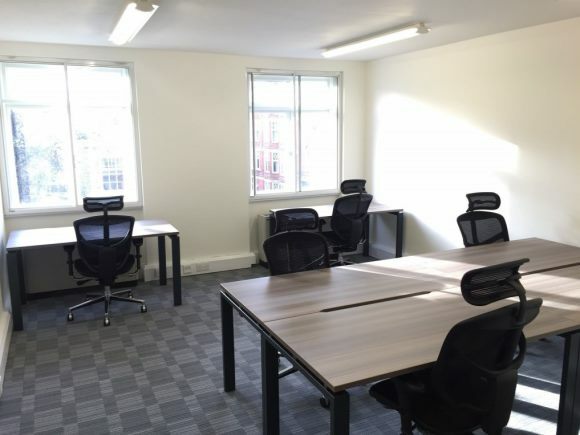 Air-conditioning is installed and virtual offices for this address are available. There are also toilet and kitchen facilities onsite.